Cambridge International Academy's Act of Kindness Initiatiative collected more than $400 from students and staff to purchase gifts to children between the ages of 1 to 18 for the Society of St. Vincent de Paul. 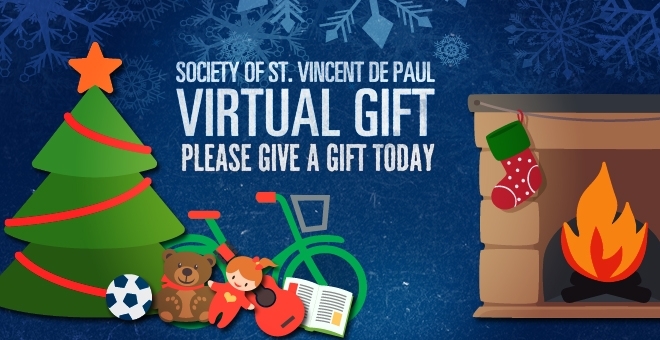 The Society of Saint Vincent de Paul is a lay Catholic organization whose mission is to live the Gospel message by serving Christ through the poor with love, respect, justice and joy. This year our students will specifically purchase items for teenagers. We hope our gifts will make their Christmas Season merry!